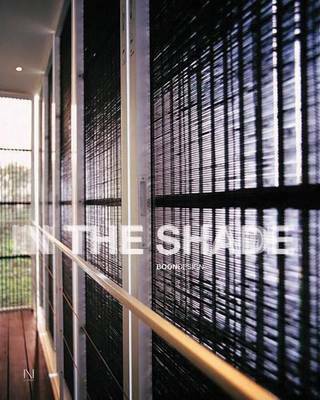 In the Shade: Boon Design is a collection of innovative architectural design from the firm of Boonlert Hemvijitraphan, Boon Design. Presenting the construction of seven residential housing projects between 2002 and the present. Boonlert Hemvijitraphan graduated from Bartlett School Of Architecture, University College London. He has won a number of awards at both national and international levels for his thoughtful and imaginative designs that seem to successfully create a place of sanctuary within an urban environment.